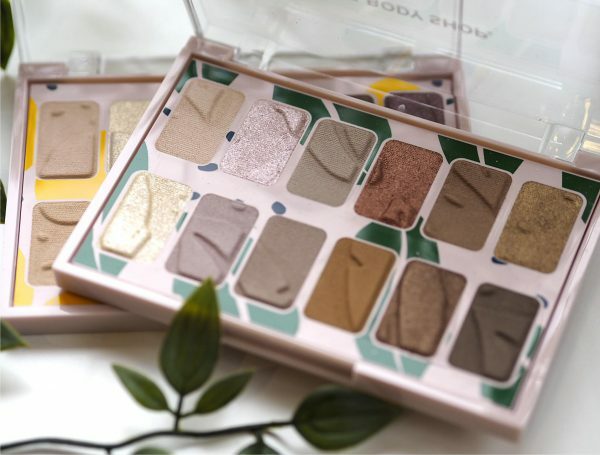 [productsample] There are lots of new launches coming from The Body Shop over the next few weeks, but I’m starting with these eyeshadow palettes because I think they’re the best we’ve ever seen from the brand. As you can see, there is also a brand new mascara, looking pretty in pink with green fronds. 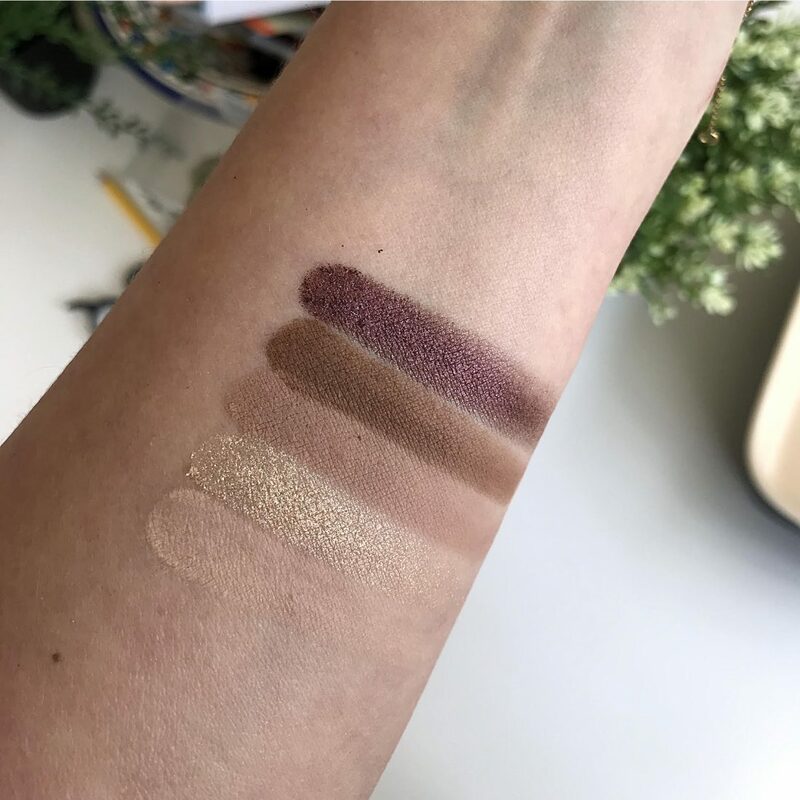 There are two earthy tone based palettes – above is Own Your Naturals but the one I’ve put properly through its a paces is called Paint In Colour, below. 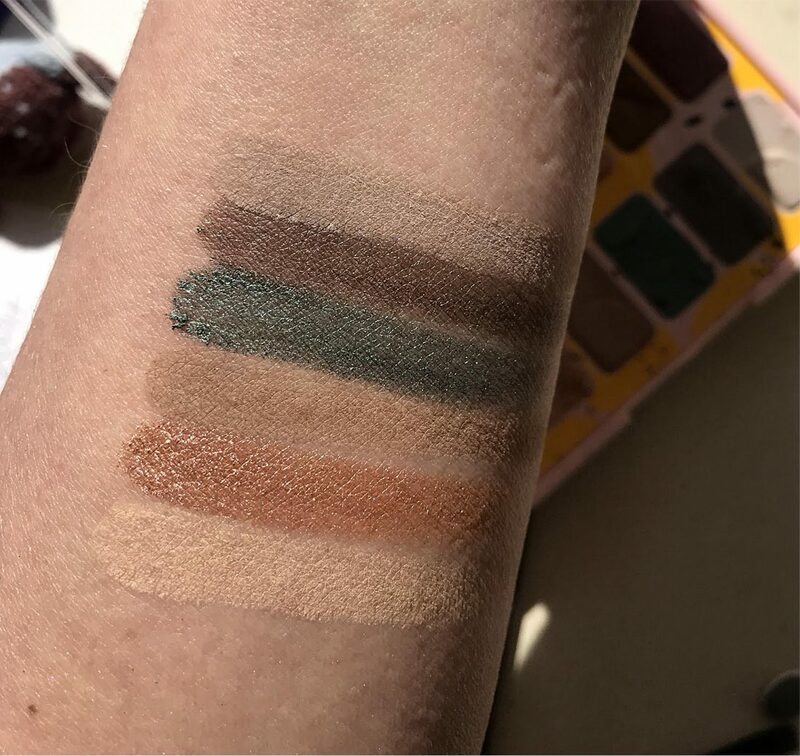 Each palette has 12 shades, chopping and changing between matte and metallic throughout. I love the design that puts raised parts to the colours (although I have to confess I’m not entirely sure if it creates a pattern (a leaf maybe) overall – I keep looking!). 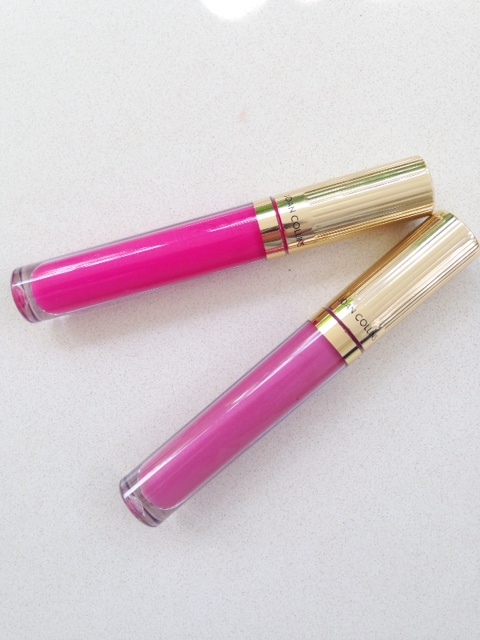 In terms of quality – I have no complaints at all other than I found the matte shades very slightly droppy. 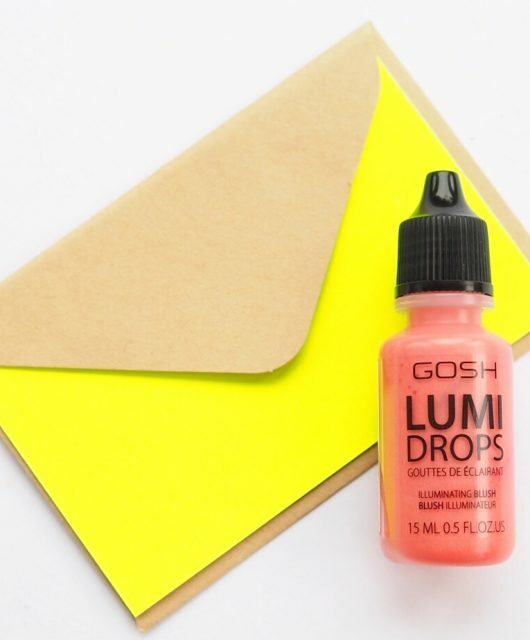 The formulas are full of colour, smooth in the application, beautifully blendable and verstatile: a definite step up to anything we’ve seen before. 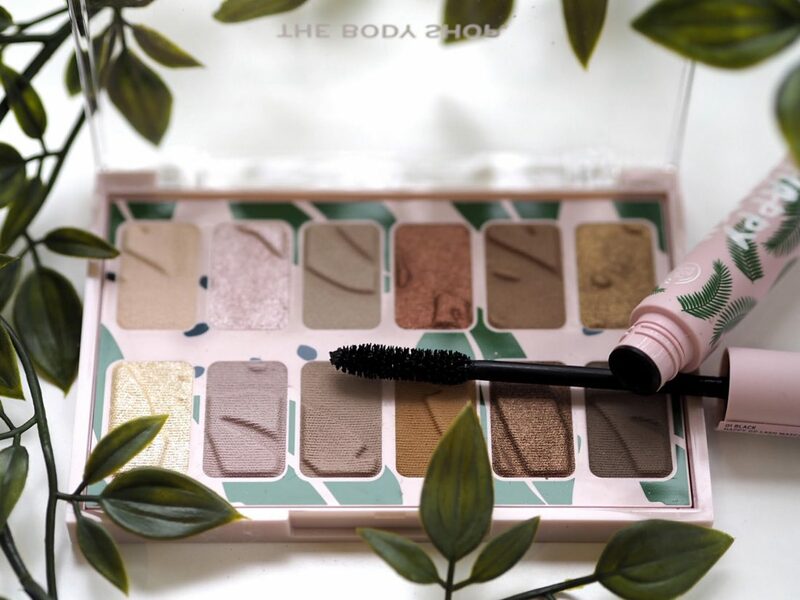 If you love neutral tones a la Bobbi Brown, I feel that The Body Shop has paid close attention to that brand’s colour palettes and then spiced it up with some exciting metallics and shots of shimmer. 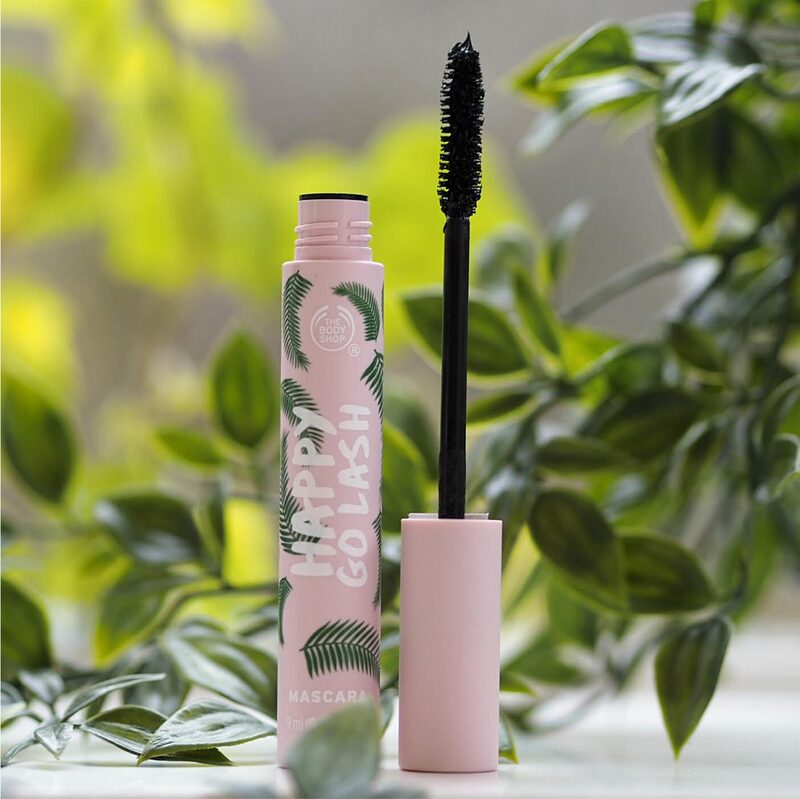 Happy Go Lash (such a great name) looks all pretty but is really very punchy in terms of depth of blackness and a decent covering in one coat. Impressive! 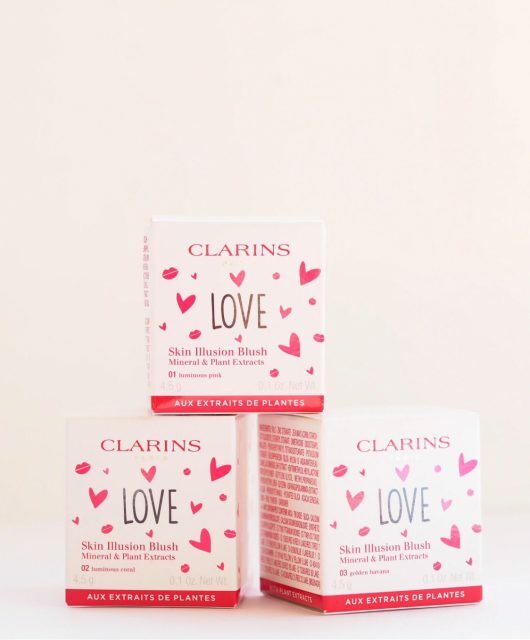 Despite the brush being a bit chunky for my own personal liking, the formula glides onto lashes well giving a bit of uplift and definitely a thickening effect. This is Row 1 from Paint In Colour. I think you can see how smooth the shades are – and the depth of colour surprised me, but it’s all there. And.. the bottom row. 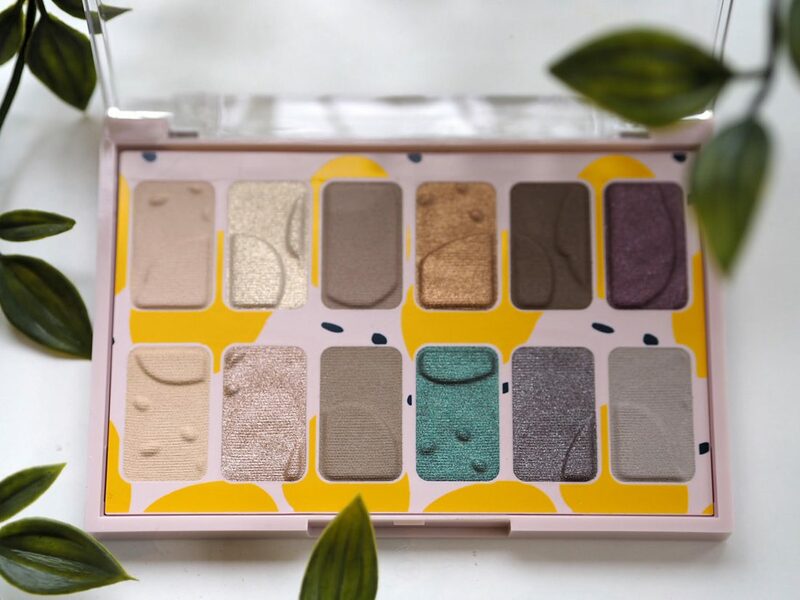 I have to say that I don’t have a price or even a launch date at this stage but I hope they’ve made plenty because they’re lovely, suit-all palettes that feel as though they’ve had care and attention lavished on them at the product development end. I’ll update when I have more details but do let me know what you think. The palettes look lovely. Will you be doing a review of Naked Reloaded? I always read your reviews, Jane, when I’m considering a makeup purchase. The raised patterns are a continuation of the printed design on the palette. Very clever! 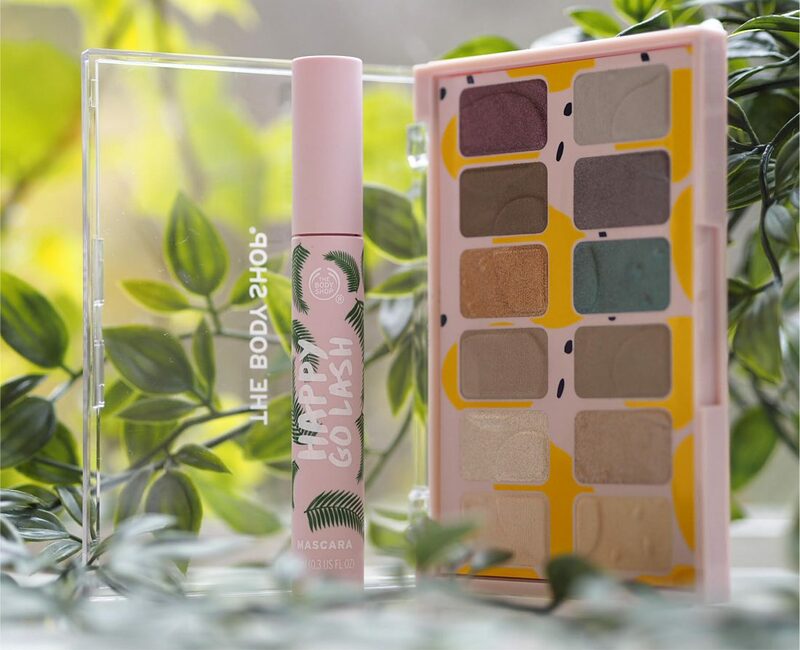 These look good – I used to use Body Shop makeup back in the 90s, but then their prices shot up and the colours went a bit random. 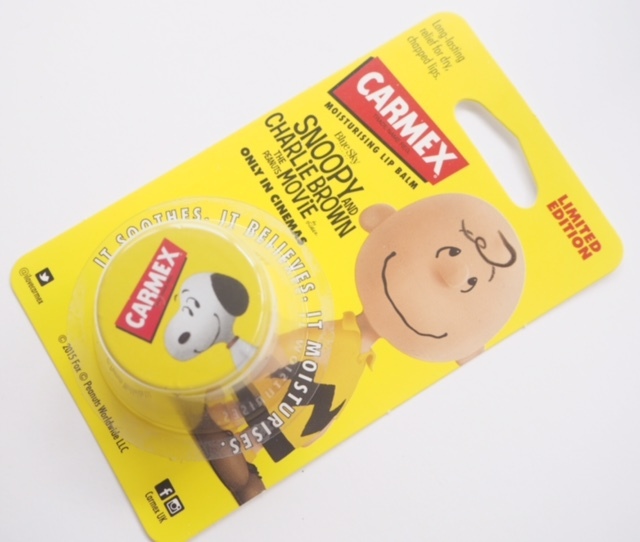 I could see me using these though. the marula leaves and seeds, I guess the marula oil from Namibië is the community trade ingrediënt that they used in this product 🙂 How cool! Aaargh…..I’m eagerly waiting for the new Chanel 9-palette in Les Beiges at Easter.. Stop tempting me! I dunno what people do with the blasted ice creamy frosted shades in all the ‘natural’ palettes. I’ve no idea where they go ! Literally have it in my hands today! Will review this week. Mmm very tempting and a great review Jane. I have been waiting for the Body Shop to update its makeup and these look just the ticket. 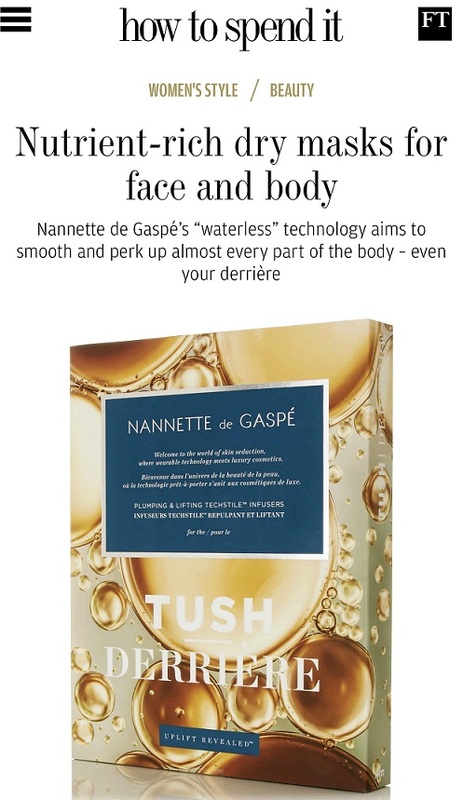 These are the perfect excuse to go and check out the Body Shop in addition buying their camomile eye makeup remover of course. Chanel Coming up tomorrow or Thurs…. as soon as I can get to it! 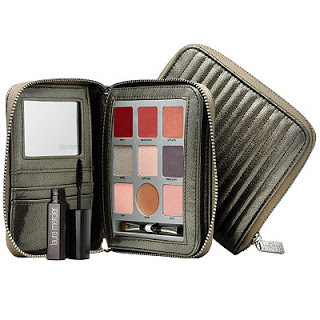 I really love the sound of the mascara and the palettes look so pretty, especially the pattern on the eyeshadows. I’ll definitely be keen to try these when they’re released. Beautiful palette! I’m so sorry that Maria ( S.A at The Body Shop Greece for over 20 years!) is no longer with us, to show us with this crazy excitement she always had, the new collections. R.I.P.